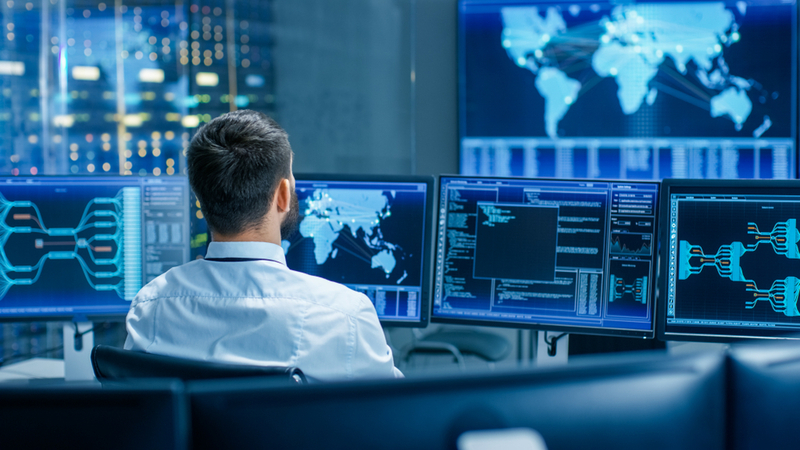 ALTEN supports a major player in Europe in developing and integrating SOC (Security Operation Centre) solutions in the strategic area of national cybersecurity. Our client is a company specialising in the development of solutions capable of detecting intrusions and sophisticated malwares. It plays an important role in protecting the IT infrastructure of governments, defence and security organisations, and national organisations and infrastructure against cyberattacks. ALTEN engineers support the customer throughout the entire product cycle (specification, development, prototyping, integration and documentation) by making proposals on topics such as data partitioning which multiplies the analysis capacity in very little time.